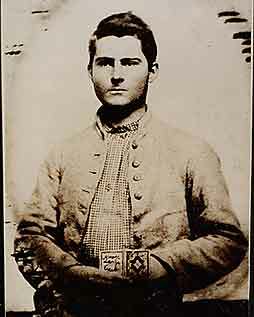 Julius Franklin Howell joined the Confederate Army when he was 16. After surviving a few battles, Howell eventually found himself in a Union prison camp at Point Lookout, Maryland. 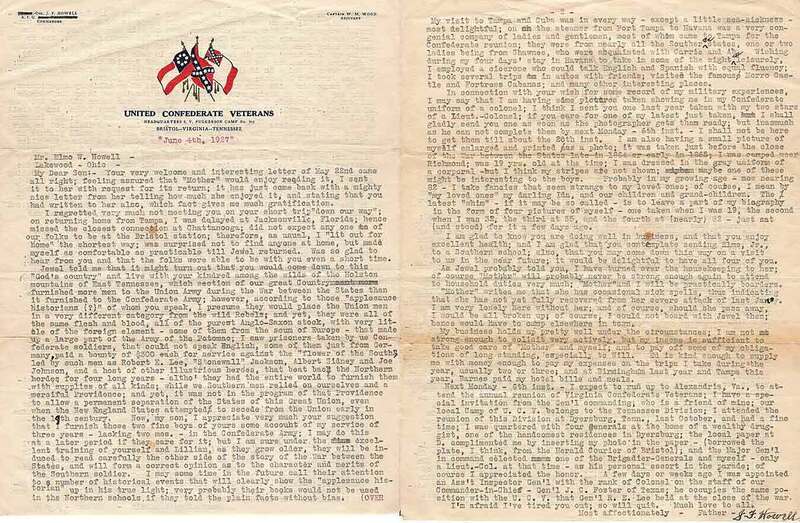 In 1947, at the age of 101, Howell made a rare recording at the Library of Congress, in which he described his enlistment, sudden capture, and his experience in the Union prison camp on the morning of April 15th, 1865, the morning Abraham Lincoln died. Recorded in Washington, DC. Premiered April 15, 2005, on All Things Considered.